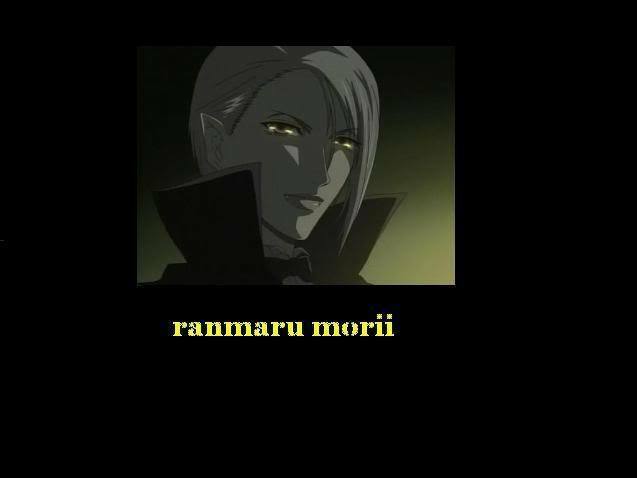 ranmaru vampire >.<. . Wallpaper and background images in the Kyohei and Sunako club.